By making a booking with us, you are agreeing to comply with and be bound by these terms and conditions and all applicable laws and regulations. We sell self drive packages, guided tours, and activity for other operators. You can book all of our self drive tours, guided tours or activity on our website www.localicelander.is, info@localicelander.is. Use the online booking system on our website to book your tours or service, thereafter you will receive a confirmation e-mail. Please read thoroughly through e-mail to make sure the dates and other data you entered in the booking form is correct. The confirmation e-mail contains important information, such as your booking number for the tour or service. Depending on what you booked you get all the information you need such as directions and location map, requirements for shoes and clothing. Make sure you print this out or download on your phone to bring to the tour. If you booked a tour through us with other operators we only have the information they give us. If you feel the information are not good enough you might want to contact the operator directly. You need to have your booking number, either print out or have it on your phone, it will be checked before the tour starts. Our self drive tours are information about locations that we recommend you to visit on your travel. It’s your own responsibility to travel between these locations safely. Our maps are made with google maps and therefore we can not guarantee that the pins are exactly in the right place by centimeter, we try our best to make sure every location is correct. The self drive packages include everything we think you need to know for your travel in Iceland, we can’t guarantee you find all the information you want but we try our best. It is very important to always follow Icelandic laws while using the packages and follow marked roads when traveling, off-road driving in Iceland is illegal and it’s on your responsibility if you don’t respect that. In Iceland, you should always stay on marked roads. We encourage you to leave no trace and treat our country with respect, leave all the places you find on our self drive package the way you found them or better. Read all the information carefully and make sure you are fit for the activities we recommend and you have the right equipment, we do not take any responsibility for bad decision making and rescue that you might need. Driving in our country can be difficult and make sure your car is suitable for the roads you want to take, Local Icelander is not responsible for any damages or troubles you might face on the road, that includes troubles due to weather or natural hazard. Self drive packages are never refunded, they are information you can use whenever (6 months up to a year, depends on the package). Safety is our number one priority and we work hard to ensure your safety during our tours. All our tours and service is weather dependent and may be subject to cancellations. The self drive packages require you to make these decisions on your own. 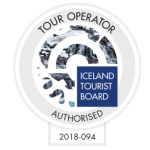 On our tours, we can reschedule you for another day if you booked through us with other operators their terms and policy might be different and Local Icelander takes no responsibility for their decisions. If you want to reschedule our guided tours please call us or check our website to make sure we have availability for the days you want to next time you want to try. In case Local Icelander has to cancel their guided tours due to unfavorable weather conditions and you are not able to reschedule, you will receive a full refund (note: it might be some transaction cost that will not be refunded). If weather suddenly changes on the way and we have to cancel the tour midway, we will find a way to refund you half of the tour or the part that you missed. It depends on how many days the tour is and every case is handled differently. Note: it might be some transaction cost that will not be refunded. When booking through us with other operators their cancellation policy takes over ours and you should read their terms and conditions. You can find their terms and conditions on their websites. Local Icelander takes no responsibility for cancelation on tours with other operators. Self drive packages are never refunded unless mistakes can be traced back to us. Local Icelander reserves the right to always keep 20% confirmation fee to cover costs. If clients cancel their tour more than 48 hours prior to departure, 100% refund will be given (There might be some costs that the credit card company charges for the refund). If clients cancel their tour within 48 hours of departure no refund will be given. Note. We repay bigger part of the fee if the weather conditions are not allowing the trip, but we don’t repay the fee if the client is late, or doesn’t show up even if the weather is very bad, in case that we are able to do the tour. We make no exceptions to our cancellation policy for any reason, including personal or medical, weather or other forces of nature, acts of God, terrorism, civil unrest, strikes, international or internal flight cancellations, or any other reason beyond our control. We strongly recommend you purchase trip cancellation or interruption insurance to protect yourself from unexpected circumstances before or during your trip. We are not responsible for expenses incurred in preparation for or as a consequence of any canceled trips, such as airline tickets. We recommend confirming your trip with us before making rail/air arrangements that might be non-refundable. Some of our activities are outdoor, weather plays a big part in these activities. It is really important that all participants have clothes that fit the weather. Warm outdoor clothing is required for these tours and good hiking boots. For self-drive packages, this is on your own responsibility. All trips that are undertaken are the responsibility of the participants. Local Icelander does not assume any responsibility for accidents which are caused by its customers or can be traced to their own actions. Neither we, nor our directors, owners, employees, contractors, and agents shall be responsible or liable for, and the traveler forever and unconditionally releases all of the foregoing persons and entities from and in respect of any personal injury, death, property damage, inconvenience, loss of time, delays, or any other loss or damage, direct or indirect, which the traveler or other persons accompanying the traveler or their property may suffer or sustain as a result of our trips. Hey you! I am Solla a local Icelander. I am an AIMG glacier guide. 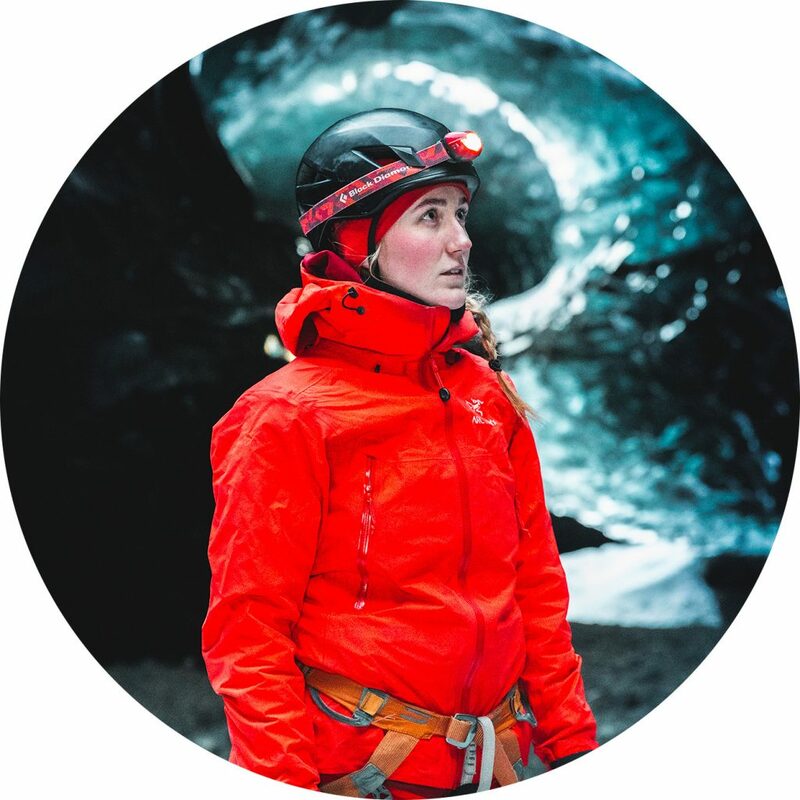 I want to share my passion for the outdoors and local tips for traveling in Iceland with you.